SKU: N/A. 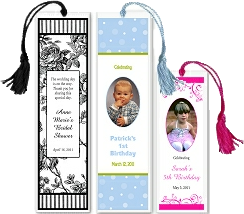 Tags: Bookmarks printing Adelaide, Bookmarks printing Albany, Bookmarks printing Albury, bookmarks printing australia, Bookmarks printing Australian Capital Territory, Bookmarks printing Ballarat, Bookmarks printing Bathurst, Bookmarks printing Bendigo, Bookmarks printing Bowral, Bookmarks printing Brisbane, bookmarks printing brisbine, Bookmarks printing Bunbury, Bookmarks printing Bundaberg, Bookmarks printing Busselton, Bookmarks printing Cairns, Bookmarks printing Canberra, Bookmarks printing Coffs Harbour, Bookmarks printing Darwin, Bookmarks printing Devonport, Bookmarks printing Dubbo, Bookmarks printing Geelong, Bookmarks printing Geraldton, Bookmarks printing Gladstone, Bookmarks printing Gold Coast, Bookmarks printing Hervey Bay, Bookmarks printing Hobart, Bookmarks printing Kalgoorlie-Boulder, Bookmarks printing Launceston, Bookmarks printing Mackay, bookmarks printing melbourne, Bookmarks printing Mildura, Bookmarks printing New South Wales, Bookmarks printing Newcastle, Bookmarks printing Northern Territory, Bookmarks printing Nowra, Bookmarks printing Orange, Bookmarks printing Perth, Bookmarks printing Port Macquarie, Bookmarks printing Queensland, Bookmarks printing Rockhampton, Bookmarks printing Shepparton, Bookmarks printing South Australia, Bookmarks printing Sunshine Coast, bookmarks printing sydney, Bookmarks printing Tamworth, Bookmarks printing Tasmania, Bookmarks printing Toowoomba, Bookmarks printing Townsville, Bookmarks printing Traralgon, Bookmarks printing Victoria, Bookmarks printing Wagga Wagga, Bookmarks printing Warragul, Bookmarks printing Warrnambool, Bookmarks printing Western Australia, Bookmarks printing Wollongong, Bookmarks Printing, Bookmarks Printing services, die cut Bookmarks Printing, double sided Bookmarks Printing, full color Bookmarks Printing, picture Bookmarks Printing. 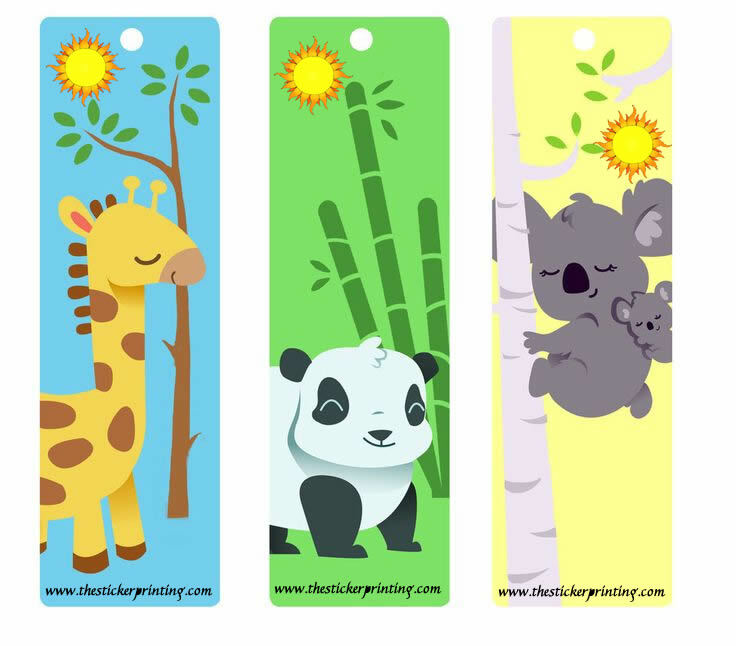 Bookmarks are printed marks without holding string which is used to indicate the readers’ page or topic. 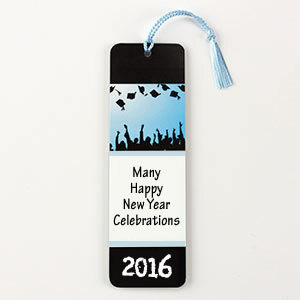 Bookmarks are best marketing tool for educational institutions such as schools, colleges and training centers. It is important to design your bookmarks properly with an eye-catching design and appealing information on it which reflects your company image to people which want to use it. The Sticker Printing deals in with cheap and high quality printing solutions for it’s users. We offer full colour bookmarks printing in two major sizes such as 50mm x 155mm and 50mm x 203mm, whereas we offer all custom size of cheap bookmarks printing as well. We offer custom embellishments covered with special effects and die cut bookmarks printing in full colour and free designing as well. Our standard bookmarks come in standard stock of 300GSM and 350GSM cardstock whereas we can produce your bookmarks in much thicker cardstock of 400GSM or 450GSM. 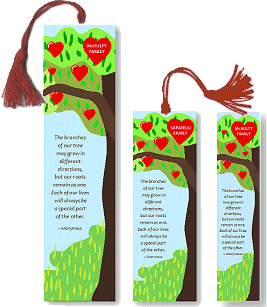 Bookmarks are perhaps considered as the best piece of marketing collateral that can give your business a new hike. They have the unique ability to come in front of a customer on a daily basis which is perhaps the best from marketing view of companies. For this reason, we are here to give you the best quality of printing services at an affordable rate. We keep the bookmark large enough to be seen and also not too conspicuous for the receiver. We understand that having a perfect size not only helps in attaining the attention of the customer, but also helps in easily locating the page. Here, at “The Sticker Printing“, we try to have a shape so that it can stand different from all of your competitors which mean that the shape of the bookmark should be unique and should have the capability to grab the attention of the recipient easily. 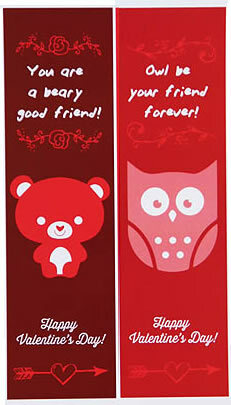 We also make sure that the shape of the bookmarks should be interesting and symbolic to industry. They should clearly explain what your business is all about. 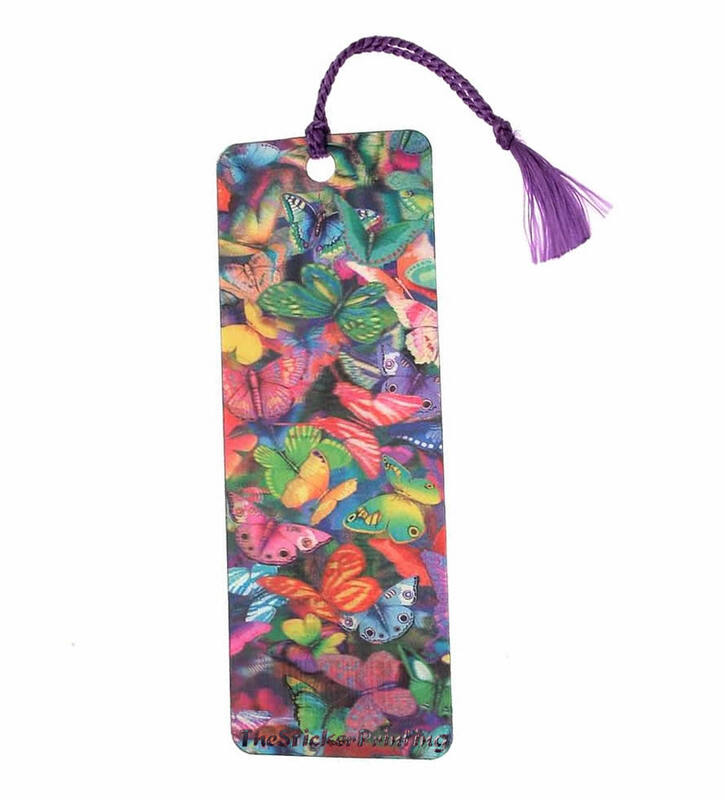 Besides all these we also give our attention towards the colours you select to add up on your bookmark should be bright and attention grabbing. Proper placing of colour not only catches the attention of the customer but also symbolizes your brand along with the message which you are trying to convey to your clients. Hence, we make sure that the images and colours should not being overrun by overbearing colours. Try to hang out your bookmarks in bookstores, public libraries, and if possible then in coffee shops as this is the best way to ensure that the bookmark gets properly used. This as a result helps in branding of your business and thus in turn increases in sales. “The sticker printing” a well known and reliable online printing service provider offering quality online printing services at cost effective rates. Our main aim is to deliver you an outstanding result that always impresses your prospective clients or customers. 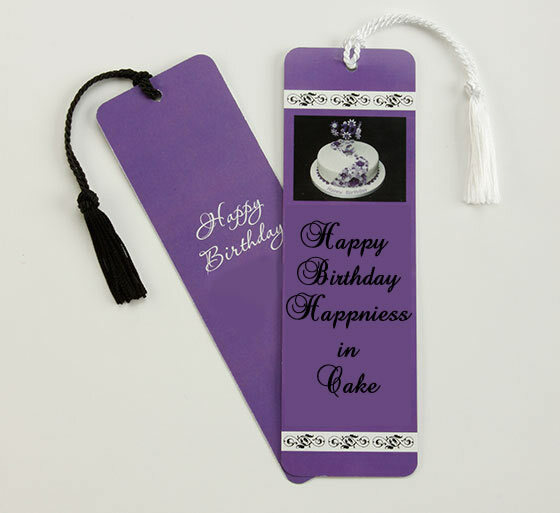 So, place your order today with us and get your quality bookmarks printed before deadline. One of my friend already have the services of sticker printing and she suggest to have their services at least once. 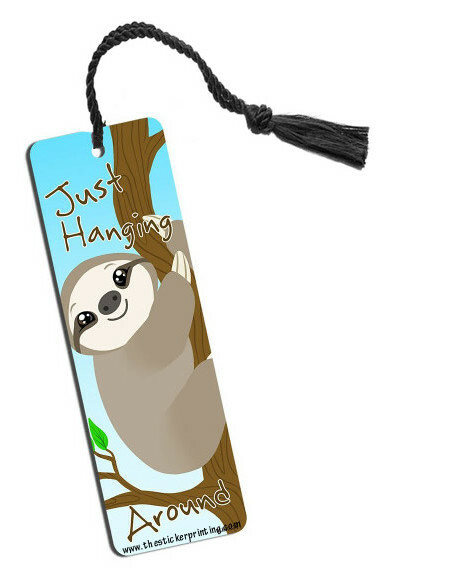 I placed an order to create a bookmarks for me…..I must say my friend was correct! !